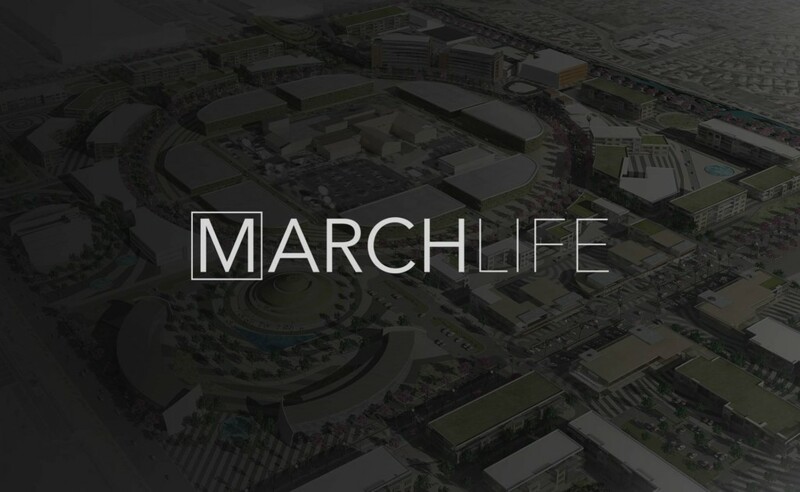 The MarchLife campus is set to be one of the finest, most advanced and forward thinking health care communities in the world. 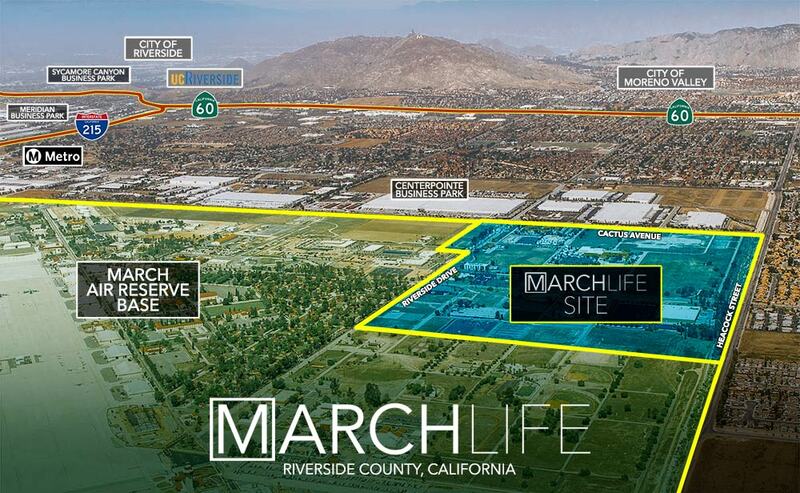 As a place for leading-edge medical research and treatment, MarchLife is re-imagining a former Air Force base while promising area residents unrivalled care close to home. As the cornerstone of the MarchLife Campus, the Inpatient Hospital will serve the ever-growing needs of local, regional, as well as national communities. The hospital is comprised of three patient bed towers constructed in multiple phases and will offer patients, the public, and staff a community of wellness and healing.